Two communities in southern New Brunswick have been named the safest places to live in Canada, and local residents say the honour doesn’t come as much of a surprise. 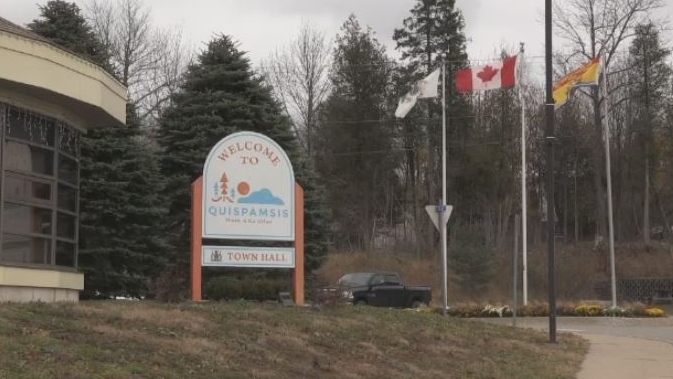 Maclean’s Magazine released its rankings of the safest places in Canada this week and the riverside towns of Quispamsis and Rothesay are at the very top of the list. Maclean’s says the rankings are based on a crime severity index, which is a measure used by Statistics Canada that accounts for both the number and seriousness of crimes. With a crime severity index of 18.25 -- the lowest of the 237 Canadian urban areas ranked by Maclean’s and almost 55 points lower than Canada’s overall CSI of 72.9 -- Quispamsis and Rothesay residents can rest easy. “I walk late at night now and I feel very safe in this community,” says Rothesay resident Paddy O’Reilly. “We have good neighbourhoods and if we’re out of town, there’s neighbours looking after us, and the [police department] is here in a minute in case you need them,” agrees Quispamsis resident Tony Bogliuni. Rothesay and Quispamsis, located just northeast of Saint John, were the only communities in Atlantic Canada to make the list of the top 50 safest places in Canada. Maclean’s says the neighbouring towns have the lowest rate of break-and-enters in the country, with only 18 reported last year. Kennebecasis Regional Police Chief Wayne Gallant has been on the job for a year. He calls it a policing and community success. However, Gallant notes that the statistic will probably change, given the unpredictable nature of crime. For now, residents say they are going to enjoy the bragging rights that come with the distinction, and take comfort in knowing they’re in good hands.